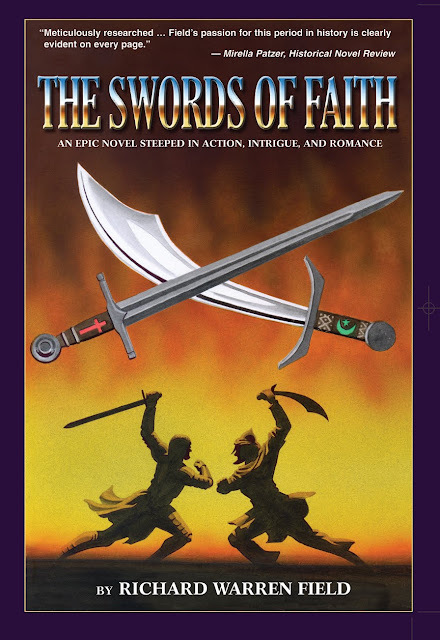 About a year ago, I had the pleasure of reviewing The Swords of Faith by Richard Warren Field. When I read it, I was fully enchanted by the book. Well, actually, "blown away" would be a better way to describe my feelings for it. Its phenomenal success since writing my review is proof that it really is as good or better than I said it was. Since then, I'm so pleased to let you know it's won numerous awards. I'm especially proud of the book and even more so because I had the pleasure of working with the author, Richard Warren Field, when he was writing the book and posting chapters to our on-line critique group called Historical Fiction Writers Critique Group. I'm so pleased to host the author here today as part of his blog tour and bring this book back to the forefront of my attention. 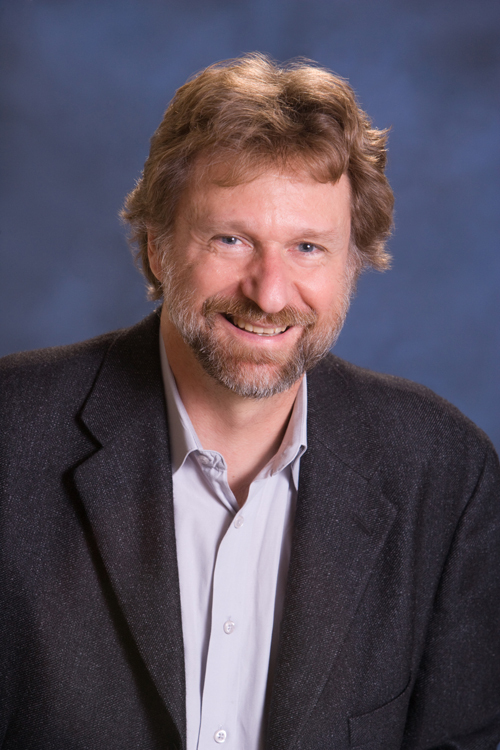 Richard has kindly offered to speak about the benefits and pitfalls of critique groups. But maybe the most important support I received from knowing you was through your critique group. That’s what I’d like to talk about today. I recently attended the Historical Novel Society North American conference in San Diego. I met writers at different levels, some just getting started, grateful to find a place where the writers all love history, and are relentlessly knowledgeable in many different areas. The newer writers want feedback. What is the best place to get it? Sure, there were some editors and agents who offered their time to critique a page or two for various writers. But that isn’t nearly enough to guide a whole novel, and the information was given in a high-pressure environment. There are books to help with craft, but they don’t offer direct feedback. There are classes, but they may not fit the budget of a writer just starting out, or offer help over the entire novel-creation period, or help specific to the project. The best way to get continuous feedback (short of hiring a professional editor—very expensive) is through critique groups. Like other writers, I started out with a local critique group. The people in this group were wonderful, nice, fun-to-talk-to, intelligent—and had absolutely no clue about the nuances of writing a novel set in the past. They helped me gain an idea of what a general reader might say about my book, but a “general reader” was not likely to be my target market. As most of you know, the internet provides an answer to this problem—on-line critique groups. I found a good one hosted by Mirella Patzer. I enjoyed passing this along to a few writers at the conference who seemed unaware of on-line critique groups, and expressed frustrations with local groups or having no source for quality feedback. A good group will give you multiple perspectives. Some critiquers will make specific editing suggestions. Others will analyze story elements. Still others will address historical accuracy. There is no need to get angry or defensive if you think a comment is not helpful, or flat wrong. There is no need to send that impulsive angry e-mail, objecting to a critique, or writing to argue about a comment. The critique giver is likely to say “Okay, then don’t use the suggestion.” You hold all the power. You decide what you keep and what you discard. would be covered by others.) I am not an editor type. I rarely commented on precise wordings unless something was utterly jarring to me, or unless there was an obvious misprint. I love looking at story and character, at the big picture of conflict and what will lock readers in so they can’t stop turning pages. I offered many comments about this, and received comments back thanking me for confirming the author had achieved his or her desired effect, or comments that some unintended effect had been achieved. The writer was then free to decide if this meant a change was needed, or if my comment was, well, just me! I always tried to be constructive. If I found a particular project just didn’t connect with me at all (this was rare), I stopped doing that writer’s chapters. Even if I had concerns with the writer’s chapter, I made sure I found what was good, and told the writer about it. As a writer/critique recipient, I always wanted to know what was working, not just what was not working. So I tried to offer the same to others. While in Mirella’s group, I received great advice on everything from historical detail to precise wordings of prose and dialogue. I know this process helped me finish my best effort for The Swords of Faith. The critique group writers help with the gatekeeper (agents/editors) rules, those rules that if “violated,” will result in an immediate rejection letter. Yes, established writers violate these rules all the time. (Conn Iggulden "head-hops” constantly, but he sells thousands of books.) Learning these rules is essential for writers approaching gatekeepers for the first time. Critique groups are a great way to get hands-on, specific comments about offering a professional presentation. Thanks again, Mirella, for having me back. Thanks for all you do to encourage writers in this genre!